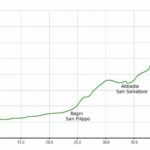 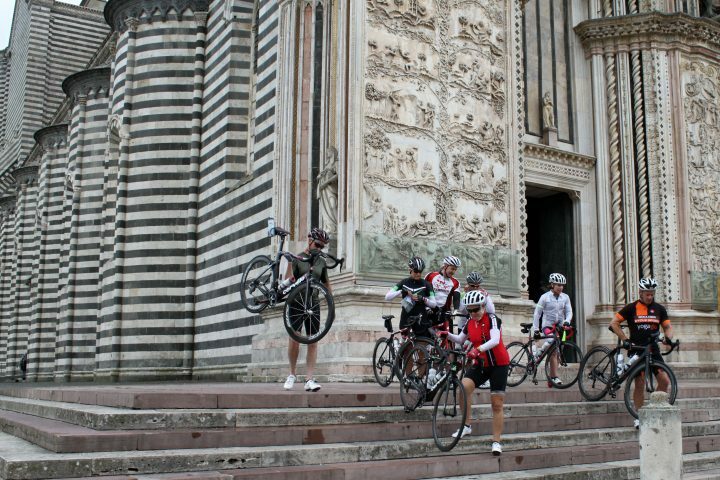 We started proposing 3-4 days self guided bike tours just two years ago, which we called Short Escape Tuscany and we’ve had a great success since then. Now it is almost the best seller together with our Classic Tuscan Wine country.We understood many people do not want to risk and take a tour of 6/7 nights that could be hard and strenuous if they are not trained enough. 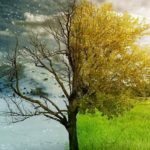 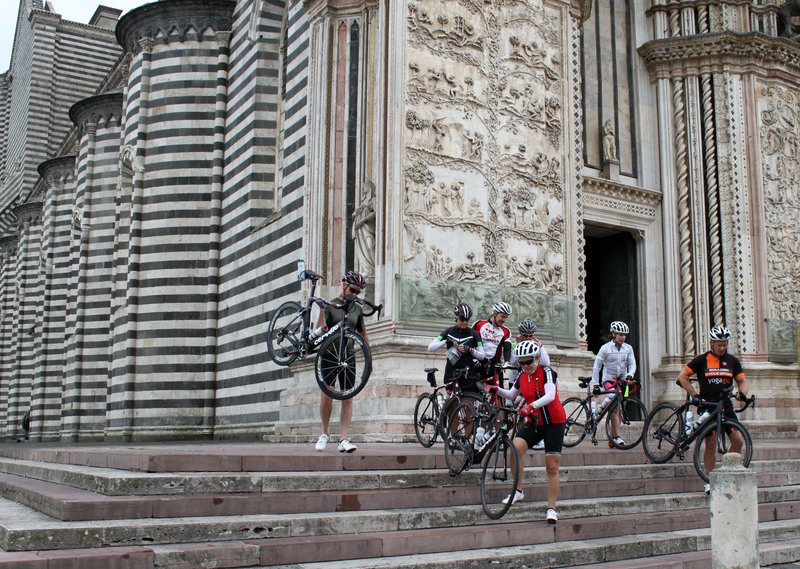 Many people decide to take the full 3 days (with optional 2 half day) and be more sure to face the cycling. 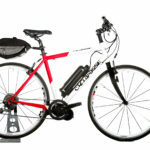 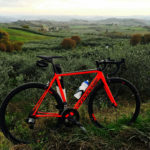 It is perfect choice if it is the first bike tour, or for people who want to test Tuscany and maybe come back for a longer tour the following year. 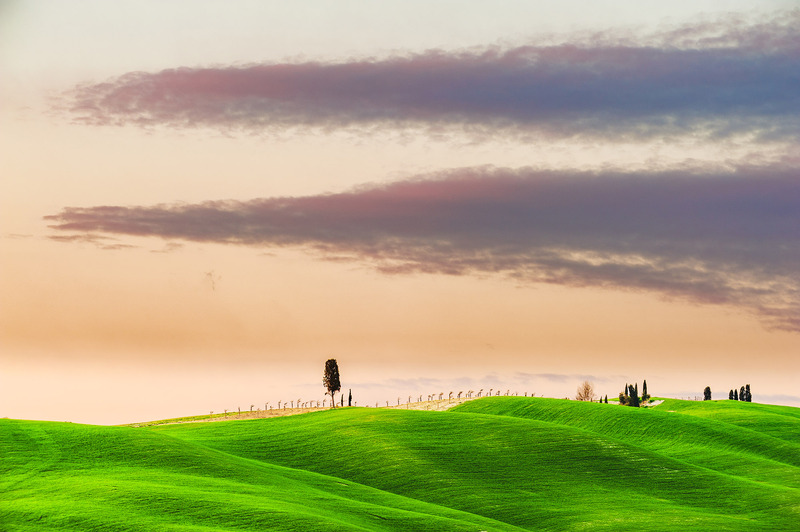 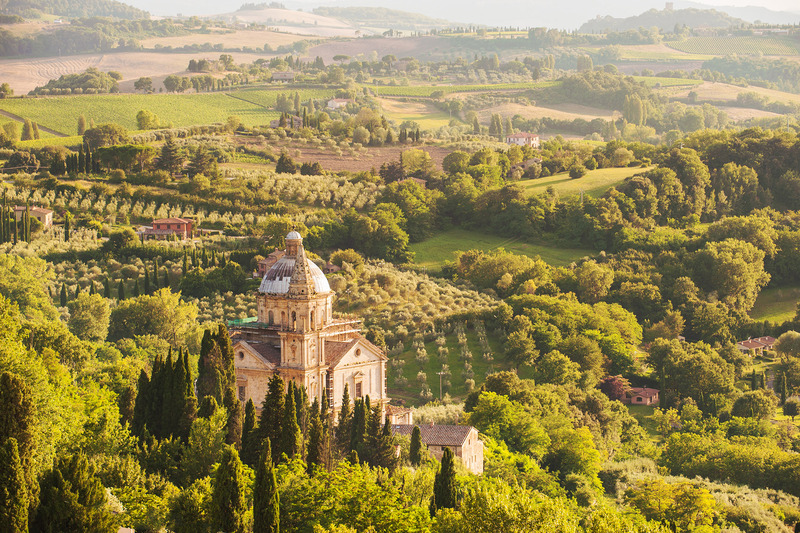 The itinerary is also so attracting because it explores all Val d’Orcia ending in Siena – so this is a vacation on 2 wheels where you can admire the best landscapes – exactly the countryside that made Tuscany so famous! 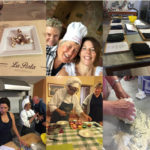 For 2017 we just posted another “Short Escape” tour in Umbria – called: Getaway to Umbria. 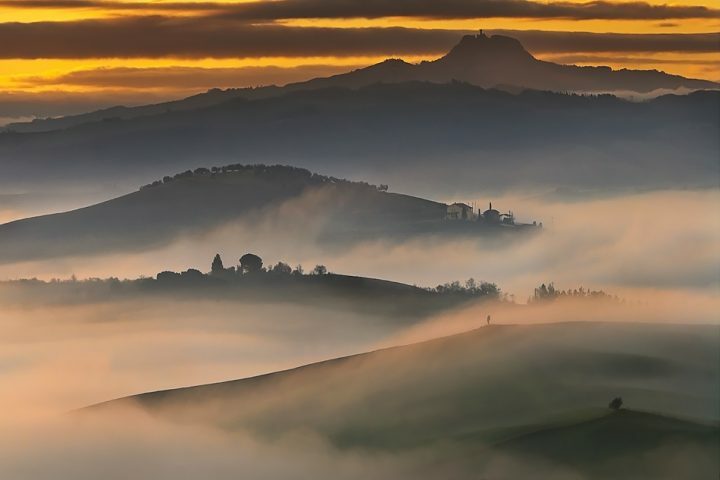 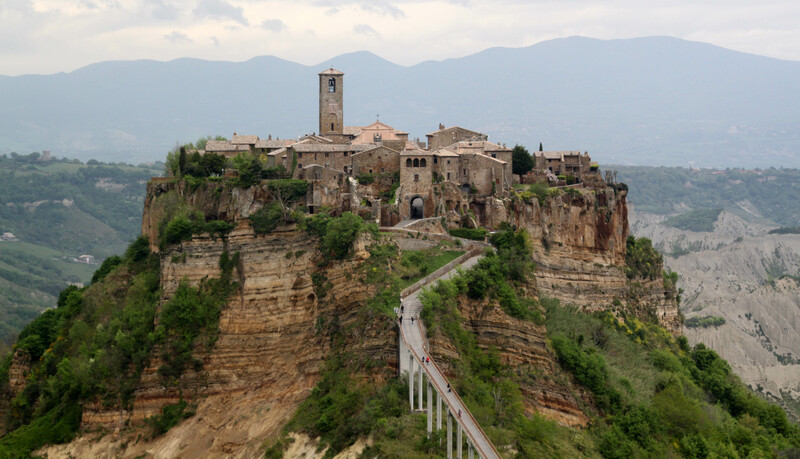 So another 4 nights tour – starting in Tuscany Pienza and ending in Umbria Orvieto, going Off the beaten roads, staying in San Casciano dei Bagni hot spring. 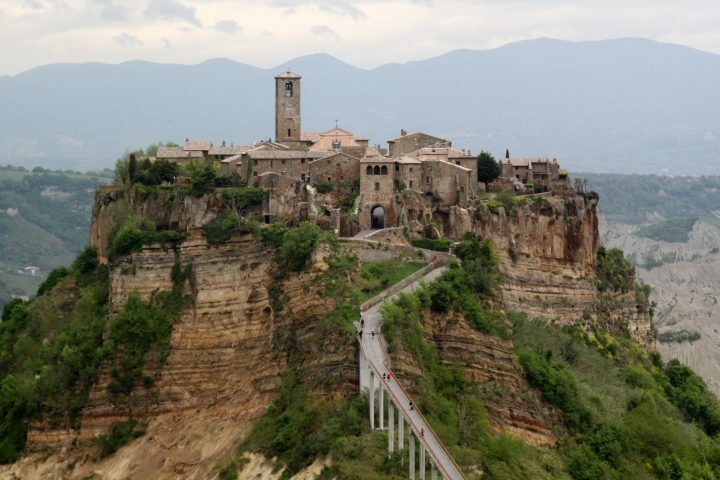 Another pearl is the option to cycle to Civita di Bagnoregio on last day from Orvieto!